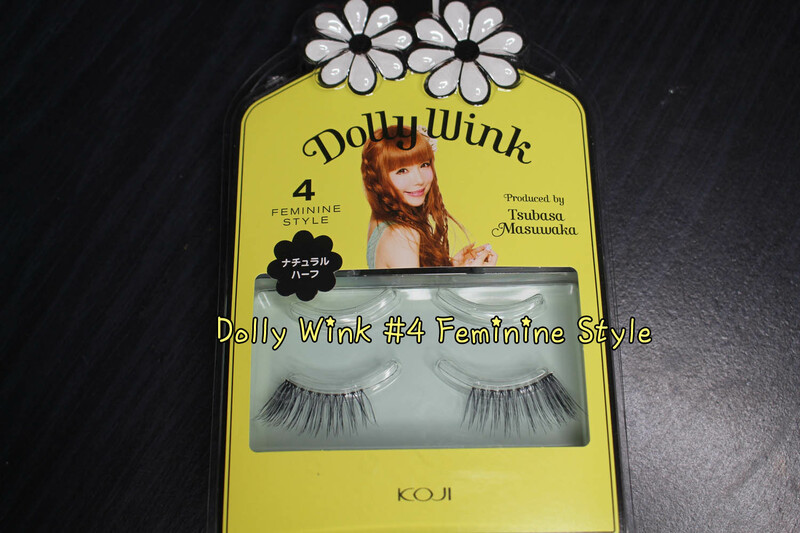 Hello Beautyholics, I am back with another Dolly Wink eyelash review! 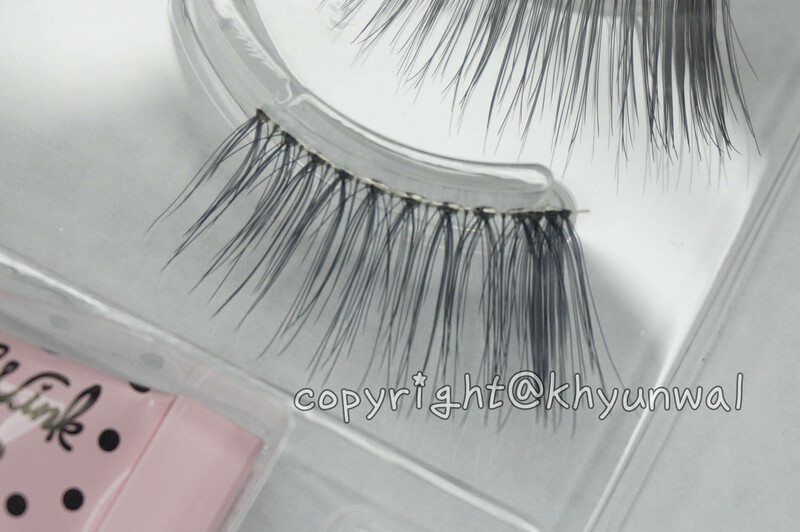 Personally I have tried other brand eyelashes as well, but you know, you cannot beat the famouse Tsubasa's Dolly Wink eyelashes so far! So when I tried this design out, it solved all my problems!